Do the filter cartridges expire? No. The cartridges have an unlimited shelf life as long as they are kept dry. 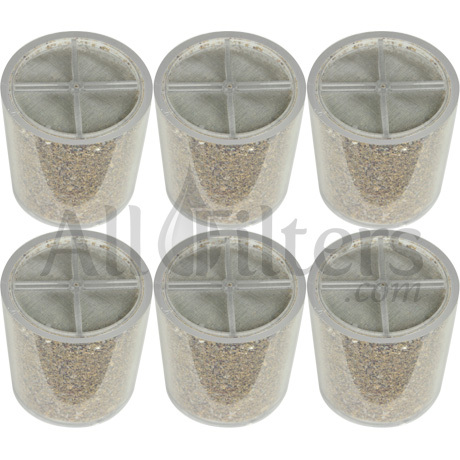 For this reason, we recommend purchasing a Super Value package, which offers you an additional discount on each filter. When replacing the cartridge, does it matter which side faces the wall? No. 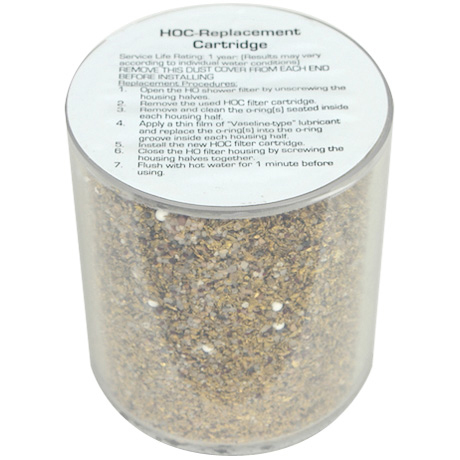 The HOC cartridges are reversible. Has Sprite changed the casing style for their replacement filters? Yes, they have and they may do so again in the future. Sprite uses two types of casings: white and clear.